Matt is responsible for providing leadership, direction, planning, and oversight for the wide-range of outreach, consultation, instruction and support programs of the Digital Pedagogy & Scholarship team. Beyond Bucknell Matt served on the Program Committee for EDU-PLACE, organizing online seminars for academic technologists and reference librarians at nearly seventy small, residential, liberal arts colleges (2014-2015). He is currently serving a 3-year term on the Educause Learning Initiative (ELI) Liberal Arts College Advisory Group. 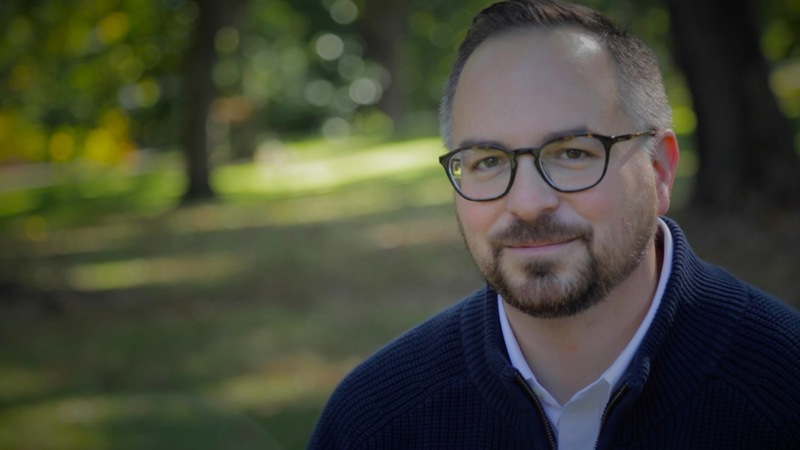 A native of the Berkshires in Western Massachusetts, Matt came to Bucknell from The College of Wooster where he served as the Director of Instructional Technology. Prior to his time at Wooster he managed the Academic Technology group within Information Technology Services at Washington & Jefferson College. From 2004-2006 he served as an Academic Technology Consultant in the Center for Instructional Technology at Duke University, where he helped implement the Duke iPod project. Before his arrival at Duke, he was a faculty member at Cary Academy, an independent school in North Carolina established by the founders of SAS software as a model school for the integration of technology and learning. He also helped establish a technology program for Wake County high school students. Matt is a 2016 Leading Change Institute Fellow. He earned a B.A. in history from St. Lawrence University and an M.A. in European history from The Catholic University of America.